23andMe, a company that tested genetics for people and accumulated a 850,000-person database, will now mine that information for potential drug targets, according to reports. The Mountain View, Calif. startup reported that Richard Scheller, former head of research and early development for drug-maker Roche, will become the company's chief science officer, the Wall Street Journal reported. 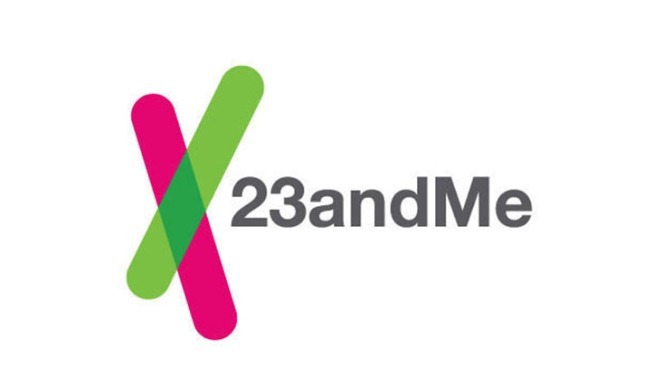 About 80 percent of 23andMe customers agree that the company "owns the aggregated data with rights to use it for research." Drug companies already use the data and those relationships will continue, Anne Wojcicki, 23andMe's chief executive officer stated, but new clients will also be able to look broadly for information in the database without as many restrictions. Wojcicki is the estranged wife of Google founder Sergey Brin. In 2013, the U.S. Food and Drug Administration halted 23andMe from selling its saliva kits for medical or diagnostic use, so the startup had to remake itself. While it still sells the kits for "ancestry discovery", Wojcicki said she and the company saw it as "an opportunity to transform." This meant hiring new senior executives and a chief medical officer. While it took a while for 23andMe to find its place in Silicon Valley, it seems that it finally has found its niche.We can only hope those drug makers can create something innovative and affordable.